« What went down in 2018? Very nice- I’ve built a similar one and have found it very useful. Thanks Pete! It’s a handy piece to have around and a very easy build, not bad qualities for a hobby project. Looks sweet. It’s certainly a fun hack to do. I think we have 2-3, all in different colors for different people. I found some thin frames at Michaels that worked out really nice. Good rectangle shape. The muffled sound is great for late night gaming or whenever the toddler is napping. 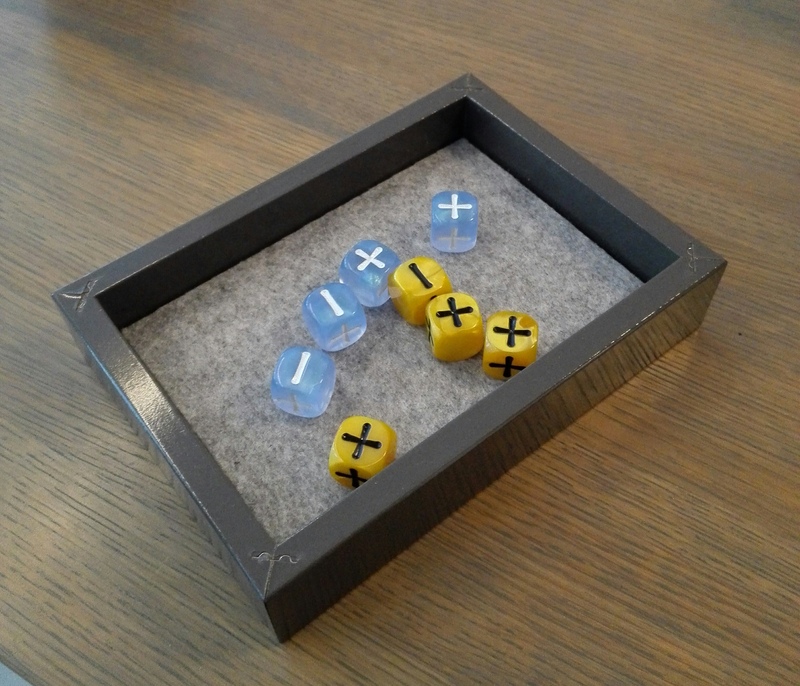 I also found them really useful for people who roll dice off the table all the time! Thanks Mikko, a nice project and an idea worth borrowing.